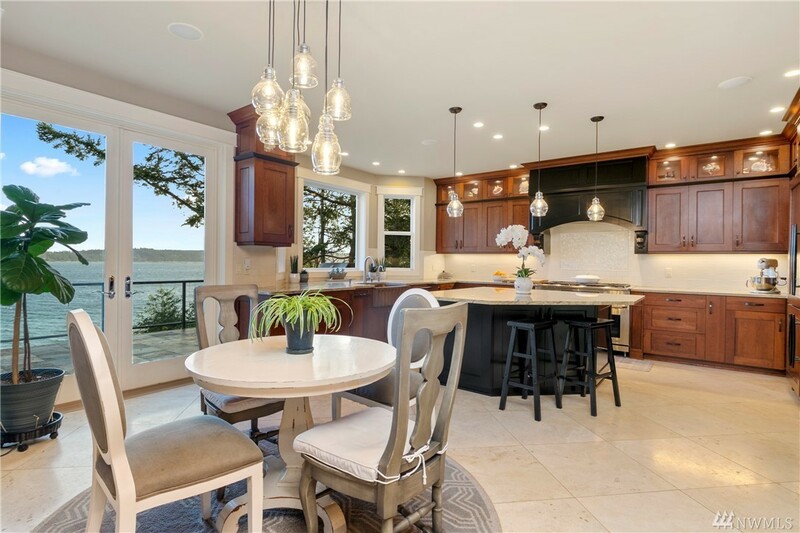 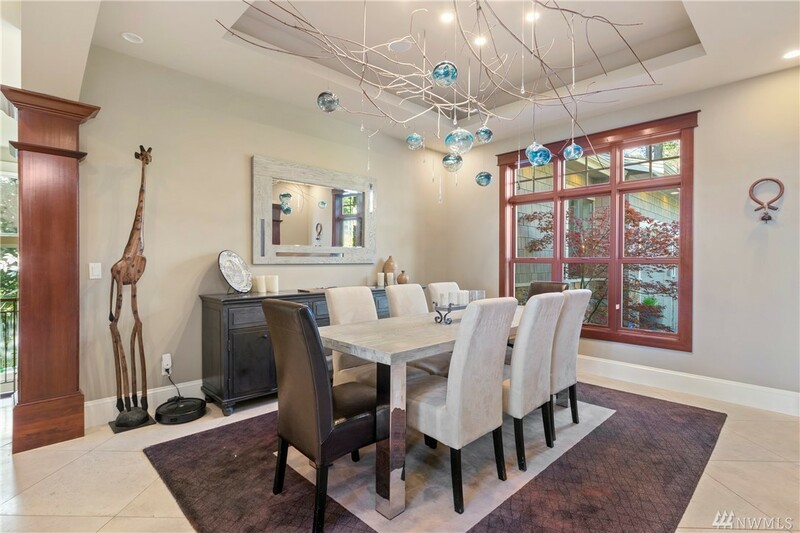 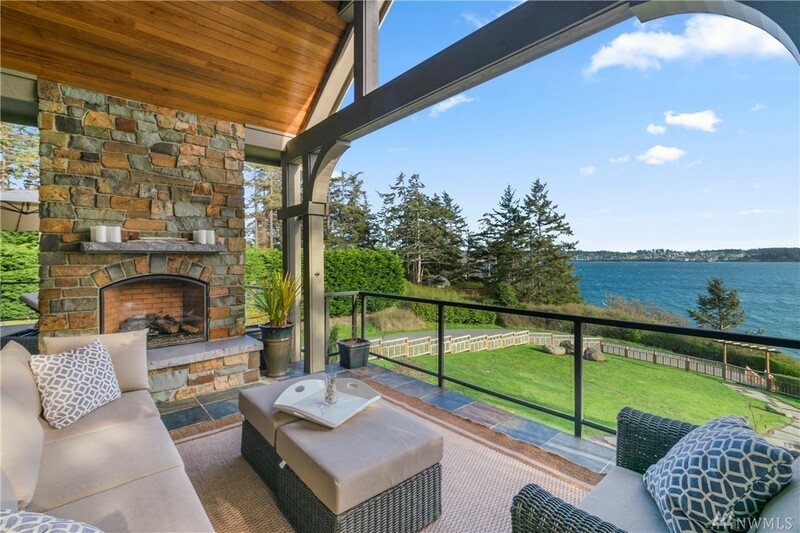 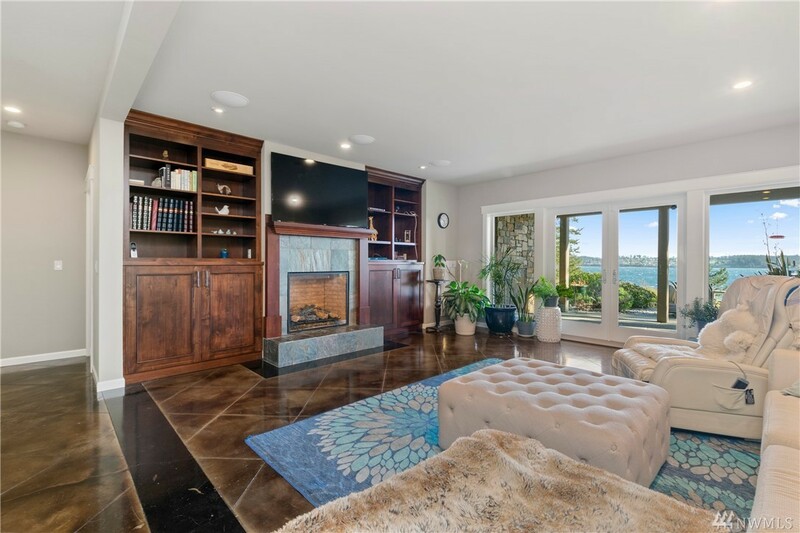 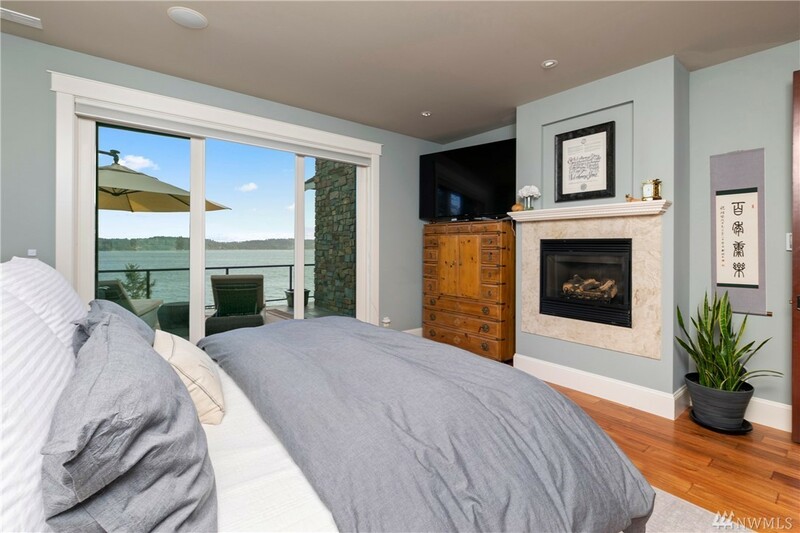 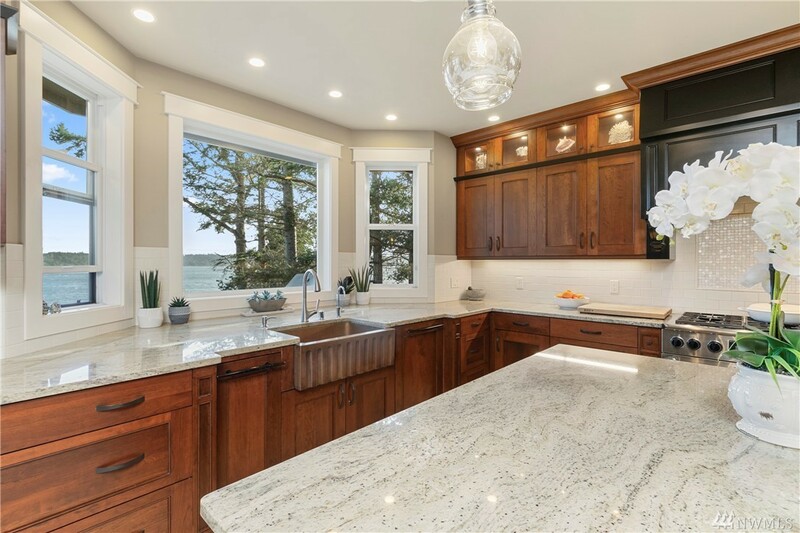 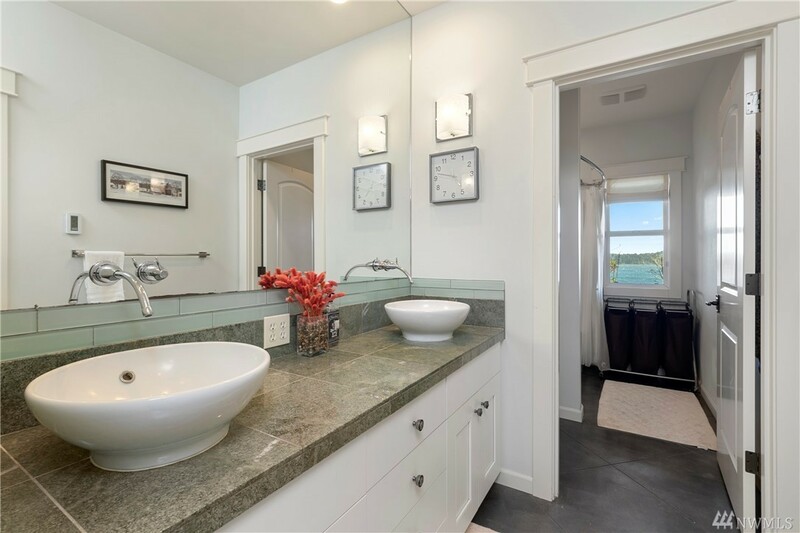 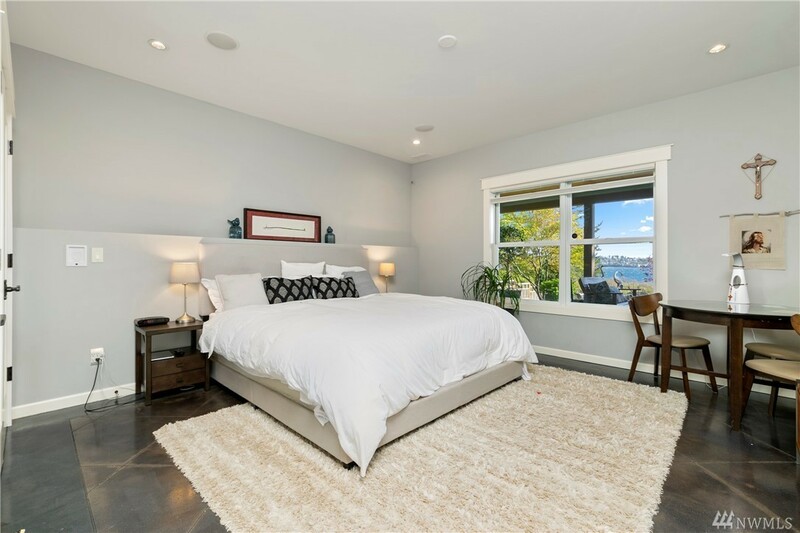 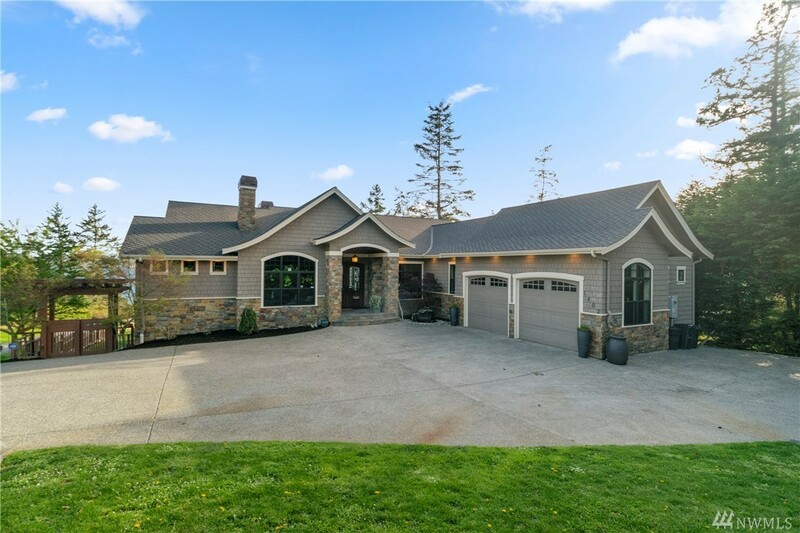 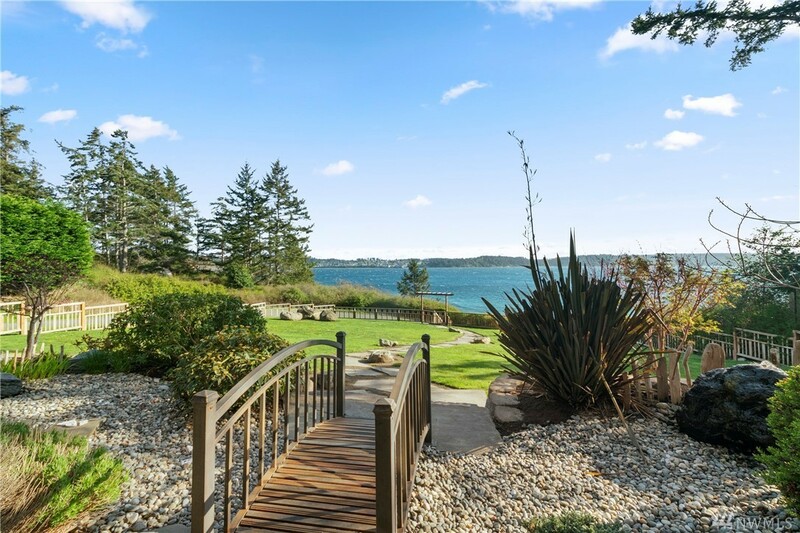 This Custom-Built PNW Contemporary, Waterfront Home on historic Penn Cove is guaranteed to take your breath away! 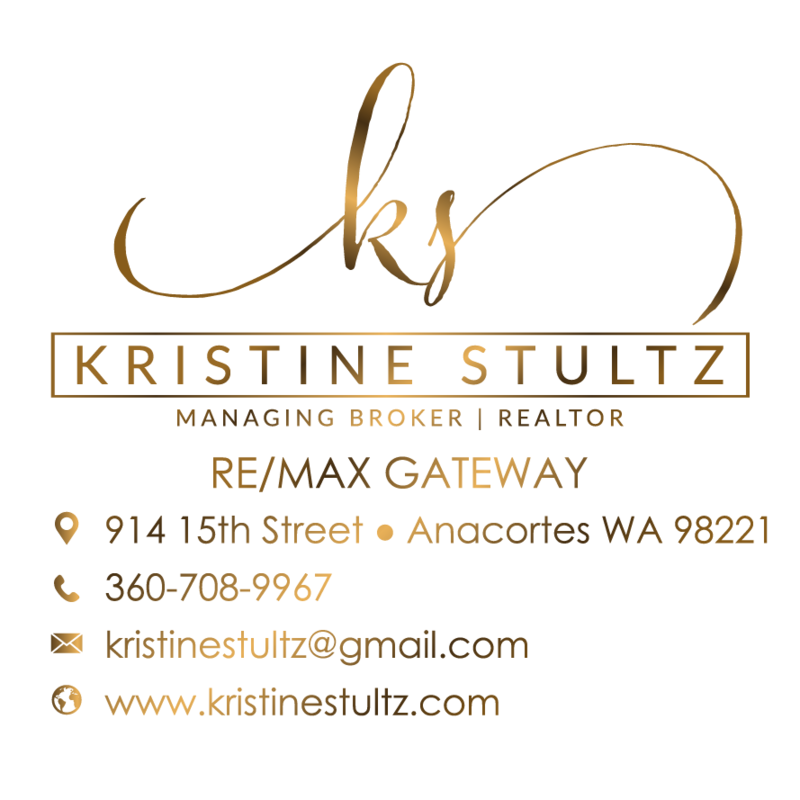 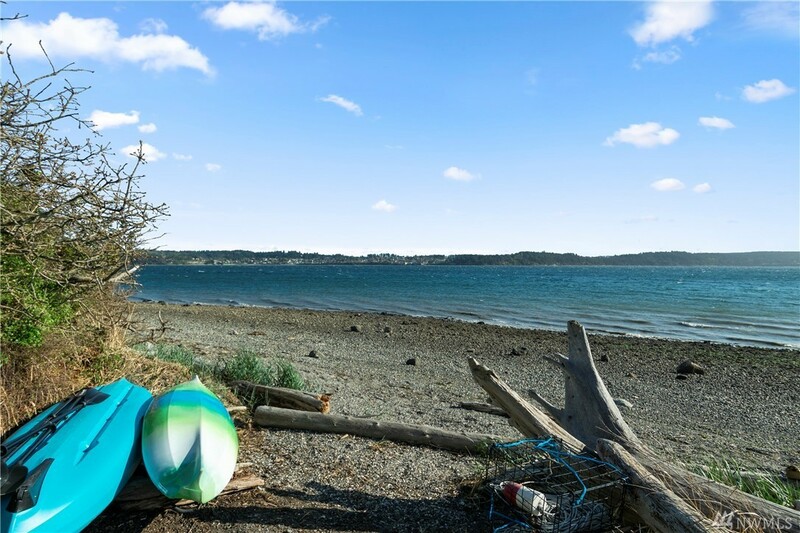 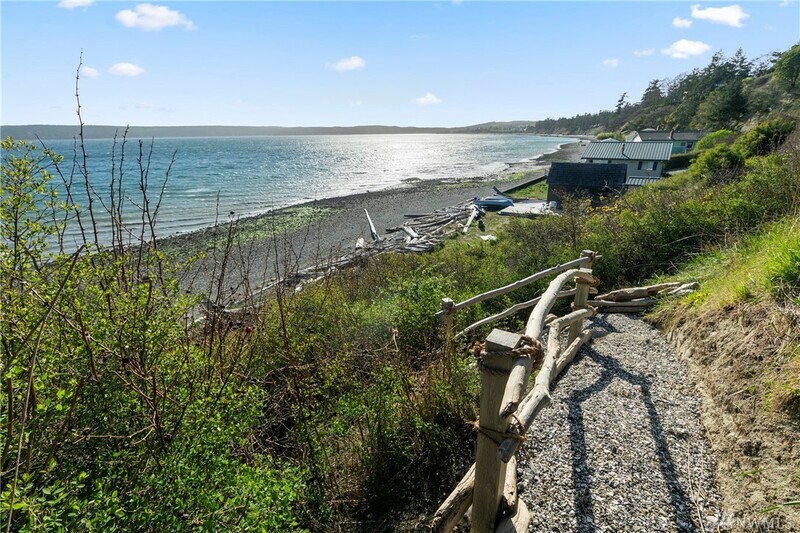 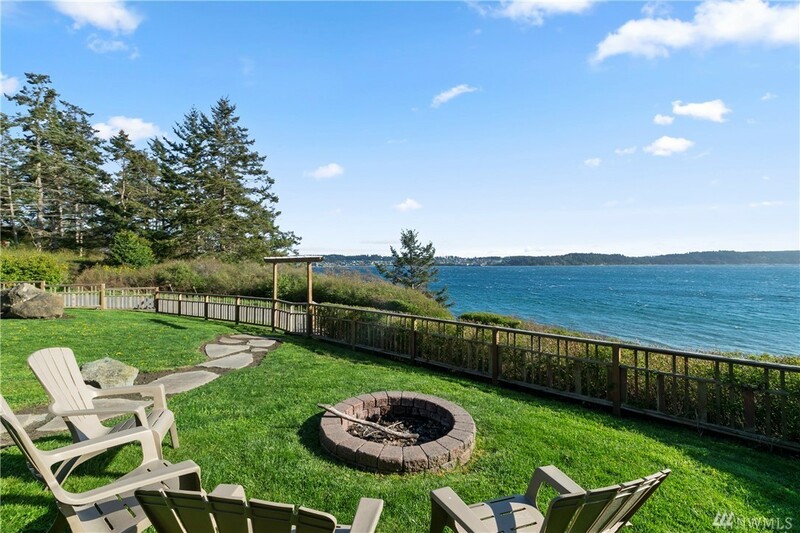 Private beach access, tideland rights, panoramic view of Penn Cove & Olympics. 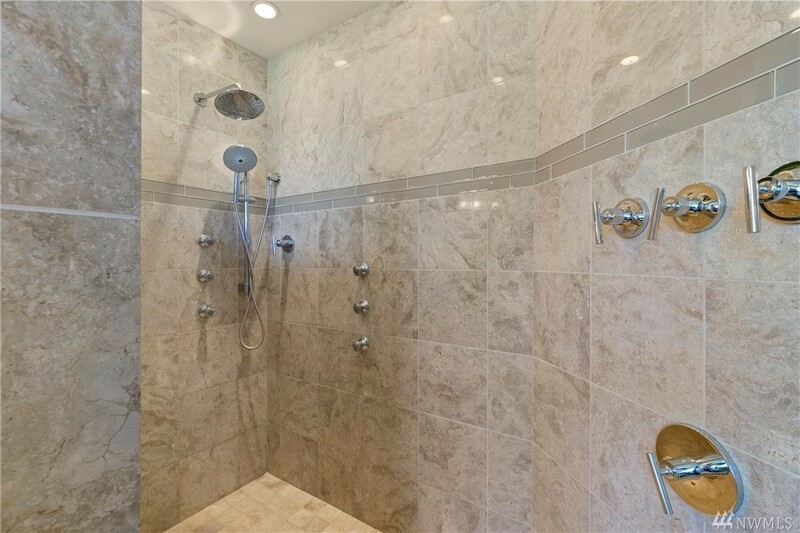 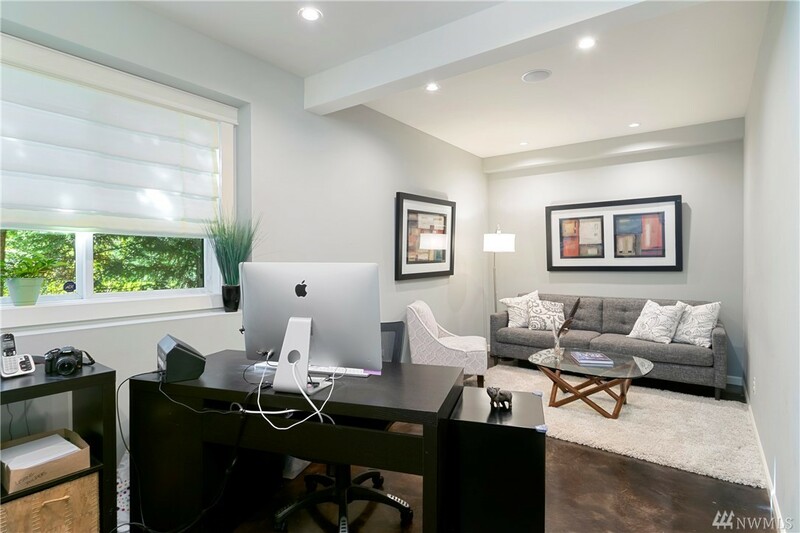 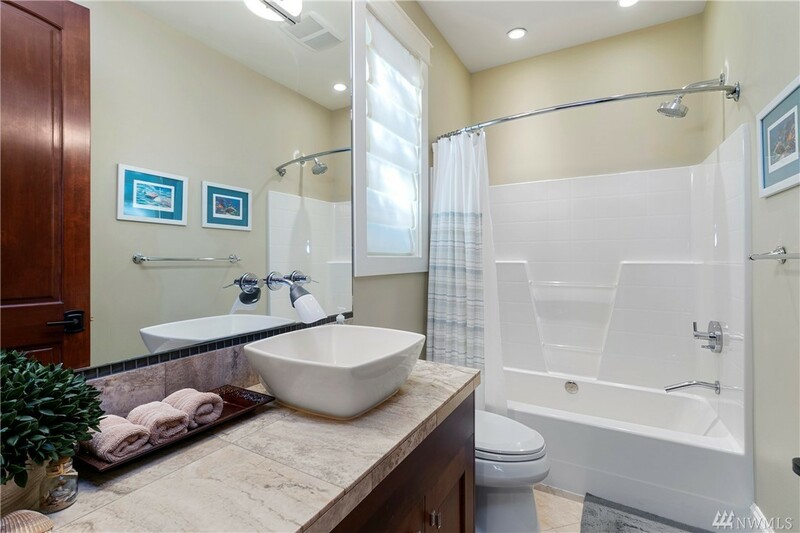 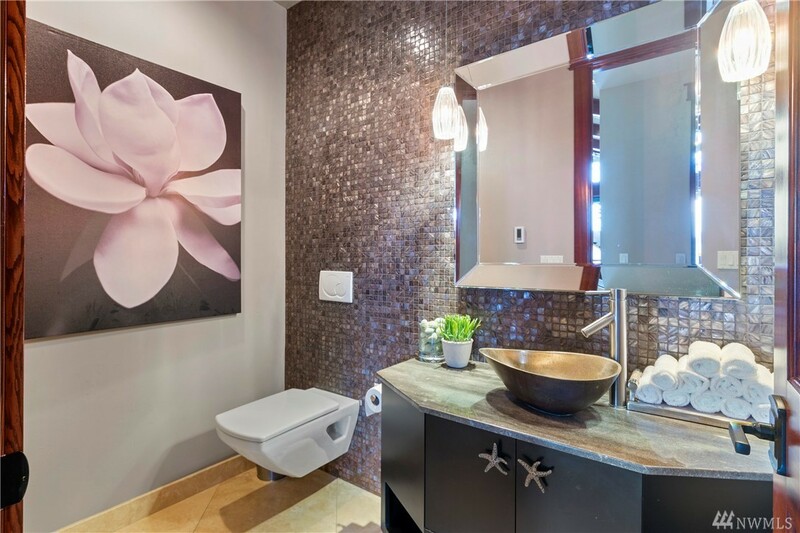 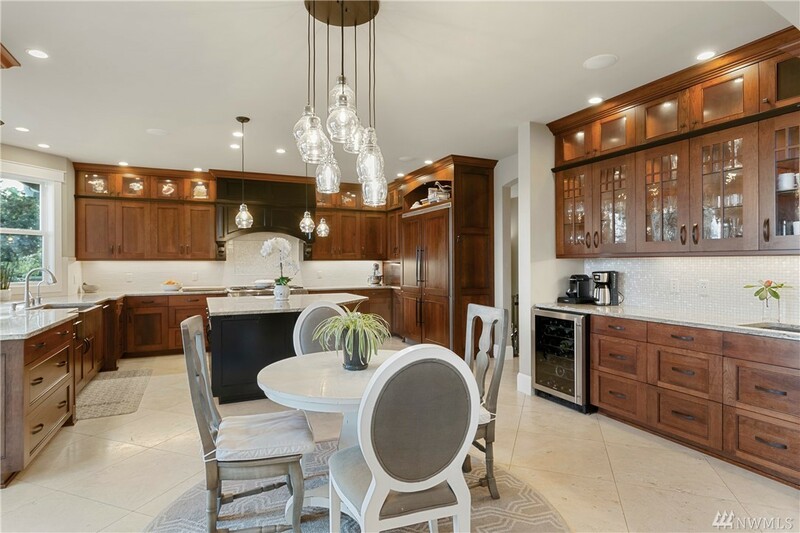 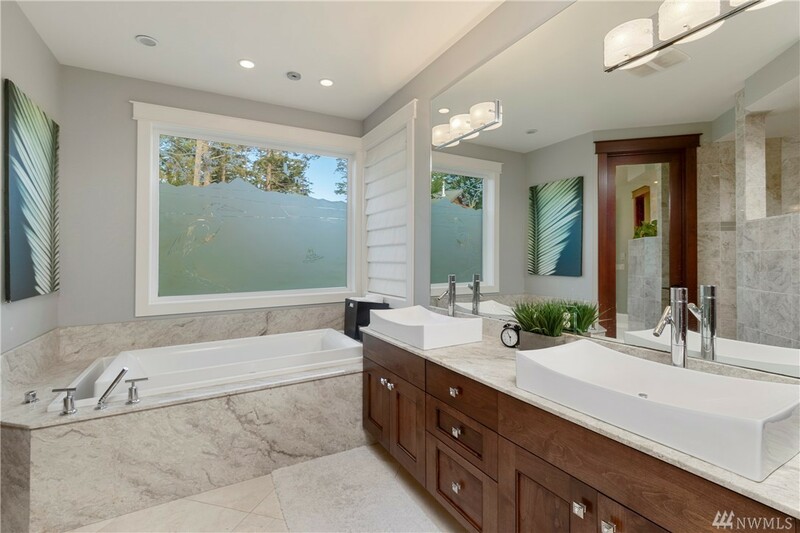 Custom Cabinets, Copper Sinks, Liebherr Fridge, Dacor, Miele appliances, slab Granite counters, 24" Travertine & Hardwood floors, radiant heat thruout. Huge 2 level slate patio w 2 FPs, overlooking unmatched views. 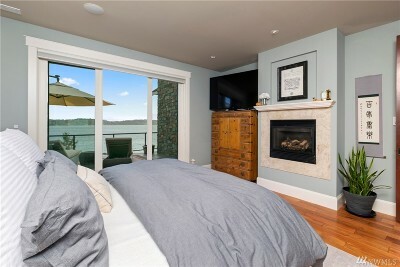 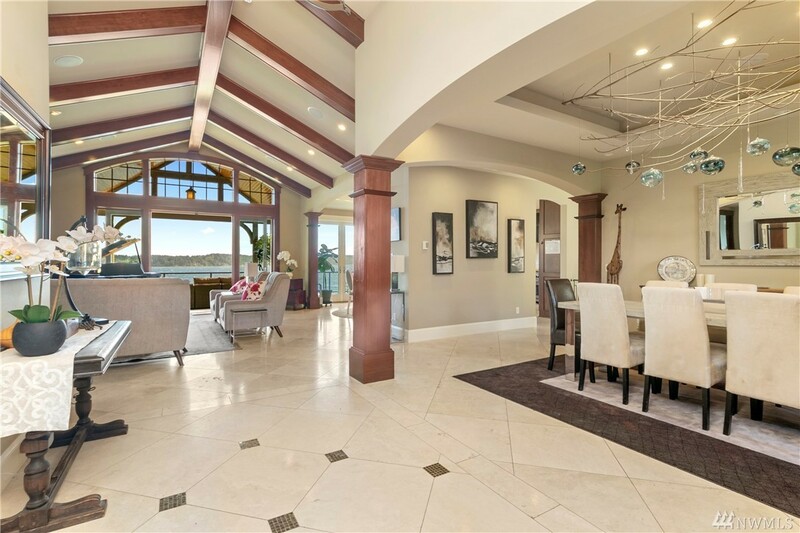 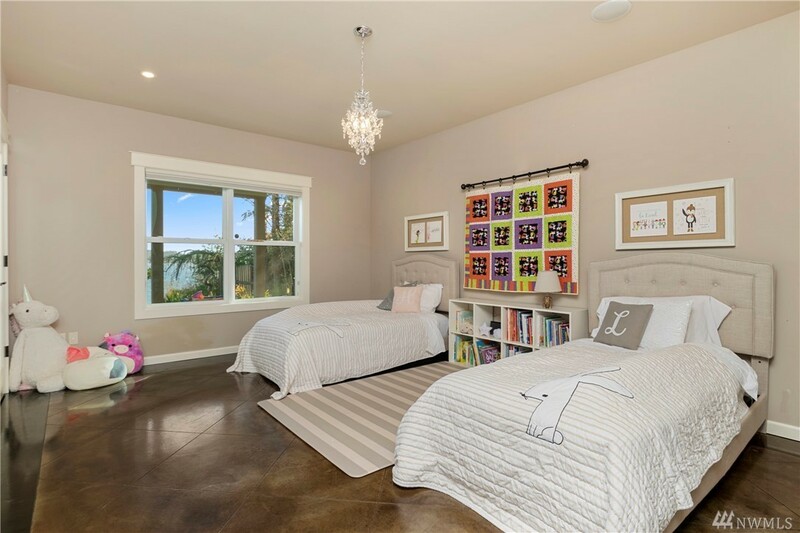 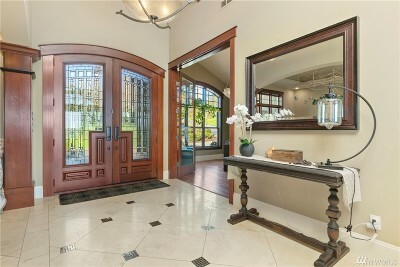 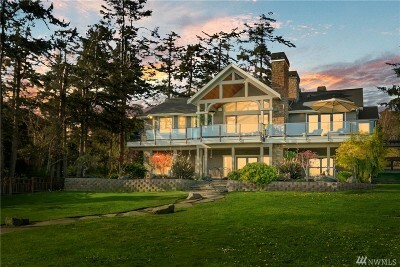 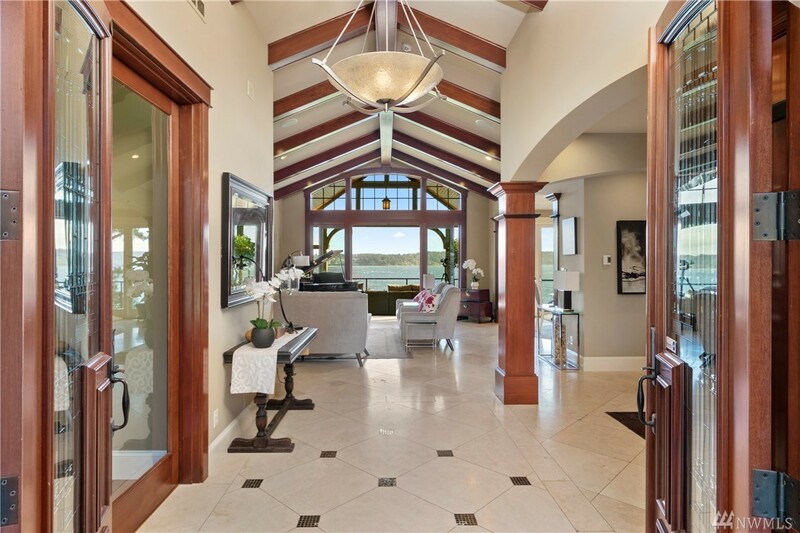 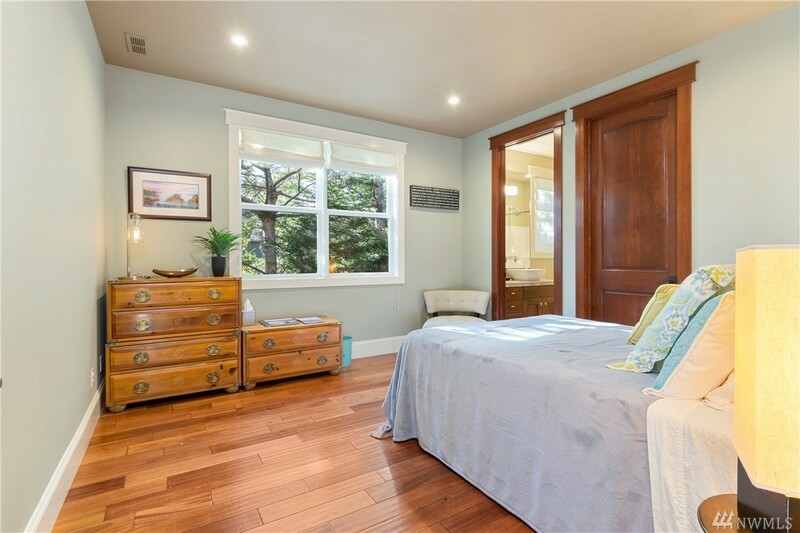 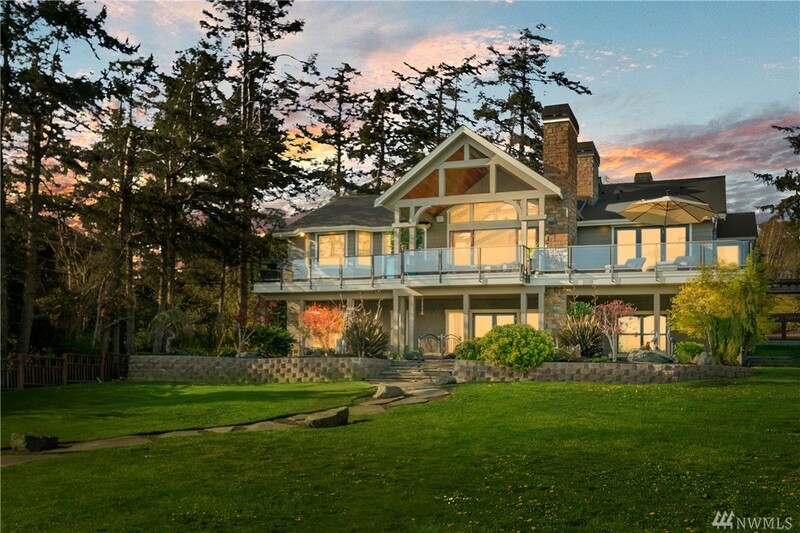 Truly immaculate 4200+ sq ft of pure luxury, surrounded by the majestic nature of Whidbey!